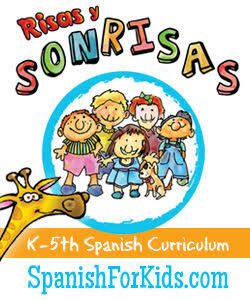 I've got another goodie for those of you raising bilingual readers. 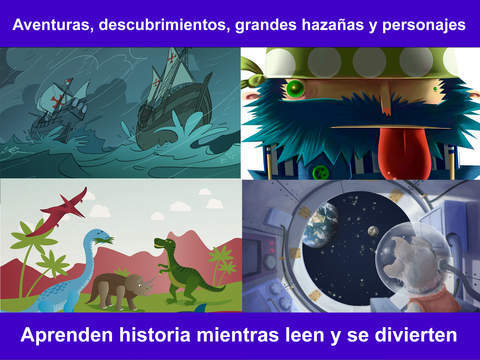 Blue Planet Tales has a special interactive app full of eBooks about world history and real life. 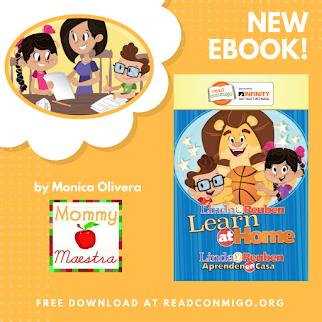 From the race to the South Pole to the history of pirates to the construction of the pyramids, your child will enjoy these educational and entertaining stories. 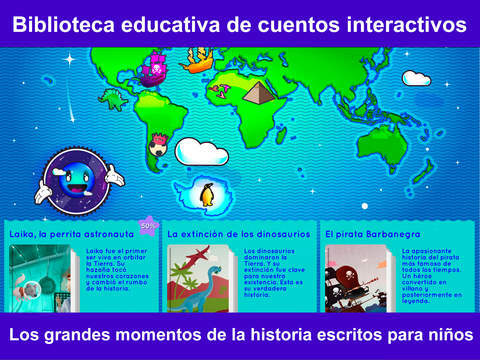 Brief Description: An interactive story book app in Spanish & English featuring stories of historical events and people. I love the focus of the stories are vibrantly illustrated and teach history, technological and social progress through adventurous stories. 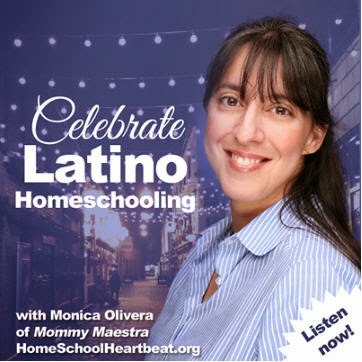 I also appreciate how they are inclusive of Hispanic figures. For example, The Liberator is the story of Simón Bolivar. How often do we see stories like that featured? 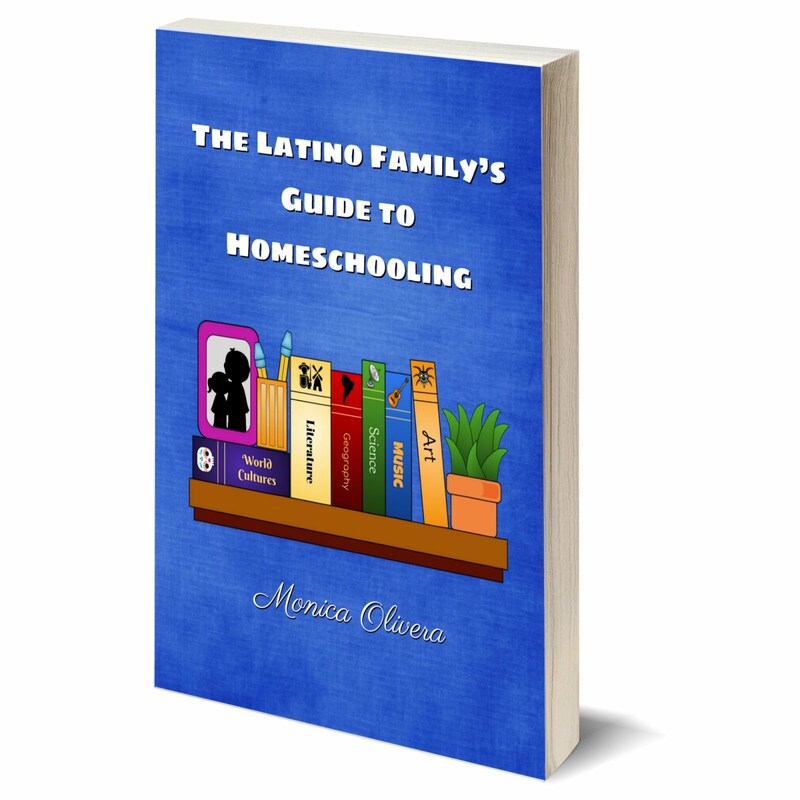 And the stories are in English and Spanish. 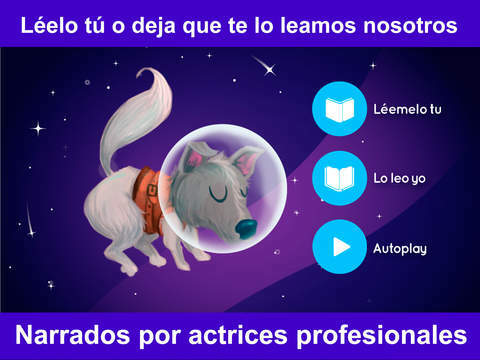 Your child can choose to read the stories himself, or listen to the app instead. 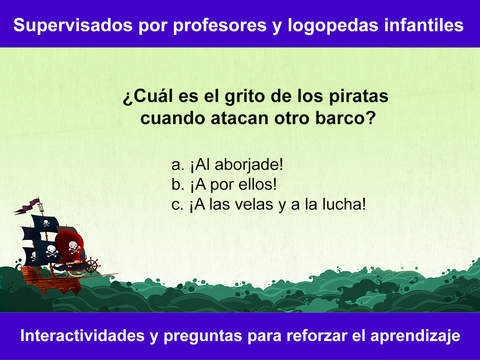 And each book comes with reading comprehension questions to help boost your child's literacy skills. 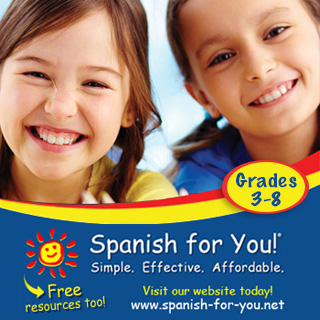 To learn more, visit their website (available in English or Spanish).